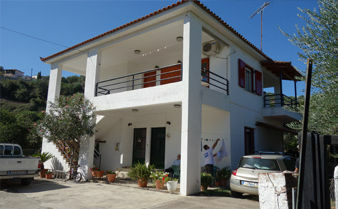 Detached village home of 80 sqm with sea view on a plot of 350 sqm with storage building of 41 sqm. Location: South Peloponnese, Laconia, Mani. 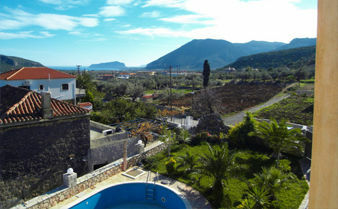 Detached new renovated tower house of 105 sqm with courtyard and a nice garden in Githio town in a sea distance of 100 m.
Location: South Peloponnese, Laconia, Mani, region Gythio. 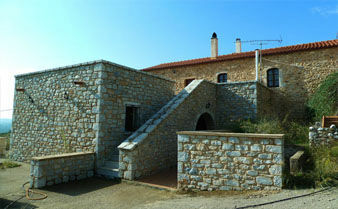 Detached stone house of 101 sqm with two bedrooms, with 154 sqm courtyard and sea views in a beach distance of 4 kms. 154 sqm house with three residential floors as part of a complex of 3 units in a perfect location right by the sea. Location: South Peloponnese, Laconia, Mani, region of Areopoli. Maisonette house of 117 sqm with three residential floors as part of a complex of 3 units in a perfect location right by the sea. 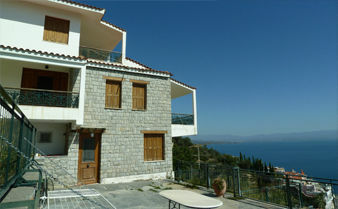 Villa of 280 sqm inclusive a guest house and a garage on a plot of 1,080 sqm hillside with fantastic sea views. Location: South Peloponnese, Laconia, Mani, region of Gythio. 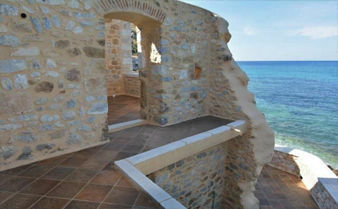 Impressive, fully renovated 19th century Mani tower house of 150 sqm on a land of 3500 sqm & smashing sea views. Location: South Peloponnese, Laconia, Mani, southern of Areopoli. Rustic house with 97 sqm on a plot of 651 sqm in idyllic countryside of the deep Laconian Mani with views onto the sea of the Messinian Golf. Location: South Peloponnese, Laconia, Mani, region of Vathia. 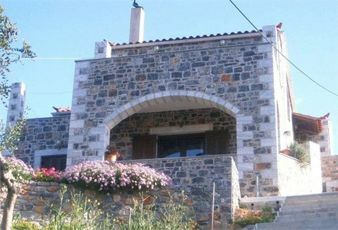 Detached stone house of 100 sq.m on two floors in Mani on a plot of 930 sq.m at the edge of a mountain side village. 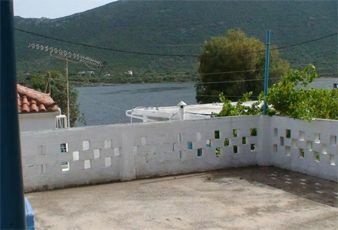 Location: South Peloponnese, Laconia, Mani, 14 kms southwest of Gythio. 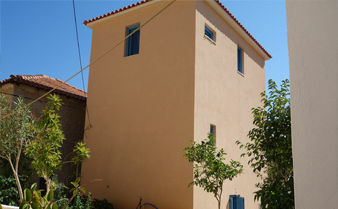 Detached two-storey village house of totally 136 sqm with two apartments on a plot of 1,000 sqm within a village. 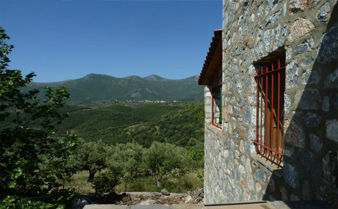 Location: South Peloponnese, Laconia, Mani, 8,5 kms northwest of Gythio. 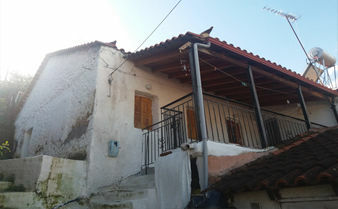 Property consisting of a detached house of 120 sqm with 3 bedrooms and a veranda with a separate garden plot at the back of the house. Location: South Peloponnese, Laconia, Mani, Gythio town. 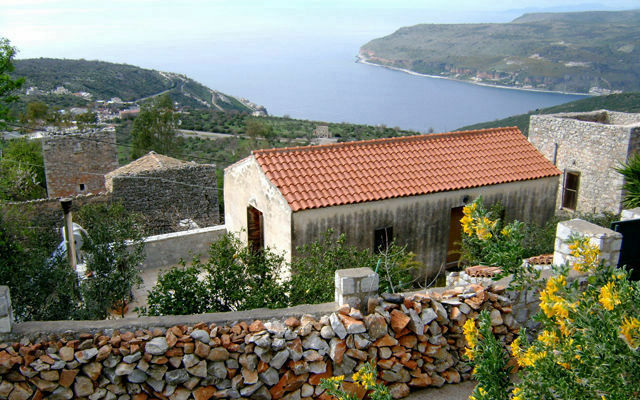 Detached two-storey sea view house of 127 sqm on a plot of 313 sqm in a fantastic position hillside in a small village of Mani. 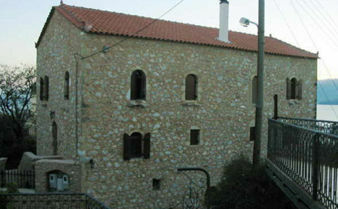 Building complex of totally 220 sqm on a plot of 2,650 sqm in an elevated position in a small, traditional settlement of Mani. 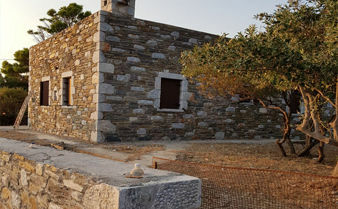 Semi-finished typical Mani stone house with about 100 sqm living space on a plot of 2,800 sqm in a fantastic position hillside in a quiet, secluded location. 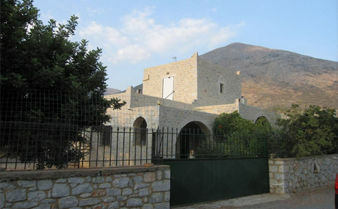 Detached three-storey multi-family villa with a seperate guest house of totally 440 sqm on a plot of 1,000 sq.m with pool, private chapel and storehouse. Nice views. Apartment complex with 3 living units of total 322 m² living space on 472 m² of land in an elevated position with beautiful views. Location: South Peloponnese, Laconia, region Gythio. 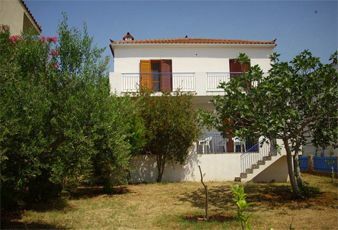 Pretty holiday home of 161 sqm on a plot of 527 sqm in a only 5 minute walking distance to the sea. 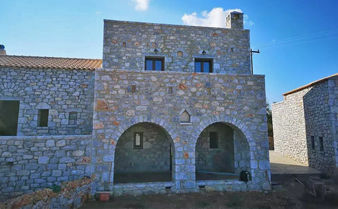 Detached house of natural stone of 157 sq.m on a plot of 295 sq.m with a small scheduled pool and fantastic views. 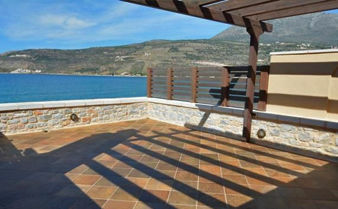 Detached, new built two-storey village home of natural stone of 100 sq.m on a plot of 850 sq.m with landscape and sea views. Location: South Peloponnese, Laconia, Mani, near Gerolimenas. 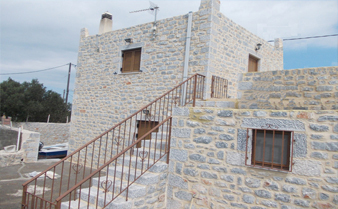 Detached house of natural stone.of 200 sq.m on two floors with amazing views. Location: South Peloponnese, Laconia, Zarakas. Simple village cottage of 42 sq.m on a plot of 180 sq.m. 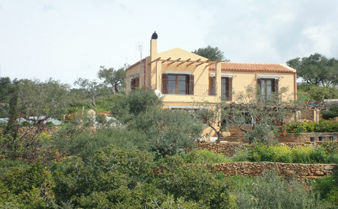 house of 161 sqm on a plot of 527 sqm in a only 5 minute walking distance to the sea. Location: South Peloponnese, Laconia, region Neapoli.